You can easily buy Oxandrolone online from numerous black market suppliers, but an online vendor does mean just that, black market. This is an illegal purchase in the U.S. not only online but any purchase that is without a prescription. 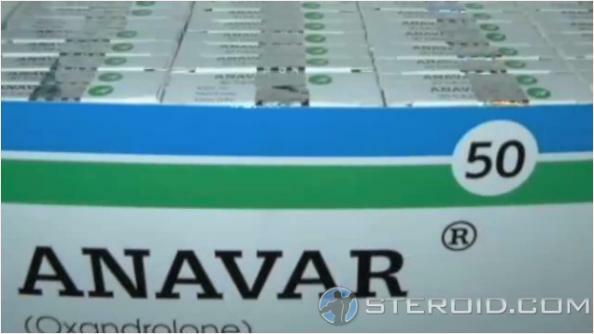 Oxandrolone falls under the classification of a Schedule III controlled substance by way of the Steroid Control Act of 1990. Those who possess or purchase without a prescription are breaking the law and may very well pay for it if caught. Some other countries carry similar laws but very few are as strict as the U.S. There are far more lenient countries, but it’s imperative you understand the law fully before making a purchase. Understand an online purchase will be frowned upon almost anywhere. If you are looking for a quality anabolic product we recommend that you take a look at our site sponsor anabolics.com. These products can be purchased legally without a prescription and will keep you within the safety of the law.